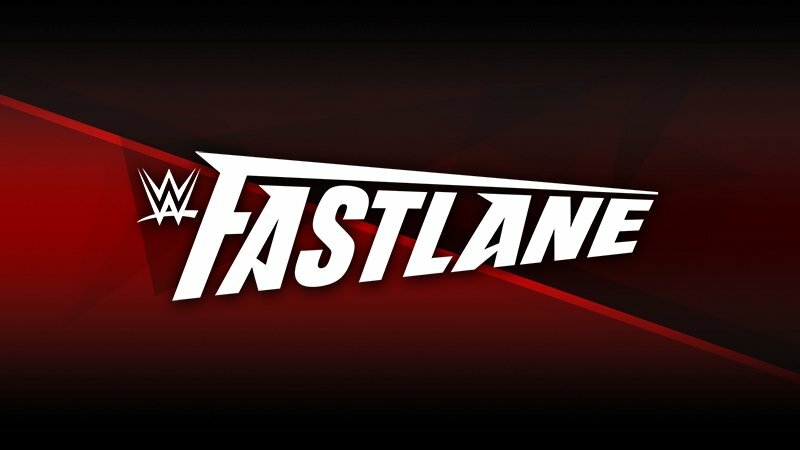 Fastlane 2019 was the final major stop on the road to WrestleMania, and it turned out to be arguably the best Fastlane among all five editions so far. There was a good sense of consistency, great storyline progression, and most importantly, people walked out of the PPV more excited for WrestleMania than disappointed. We’ve seen three consecutive years at Fastlane when fans were extremely disappointed, but this time, it’s really hard to complain. Essentially, all the people who needed to win the most ended up winning, and the crowd was good throughout the night, helping the show rather than worsening it. There were a few superstars who should have shone but disappointed, while there were superstars who unexpectedly shone too. Let’s look at the five most notable performances from WWE Fastlane 2019.